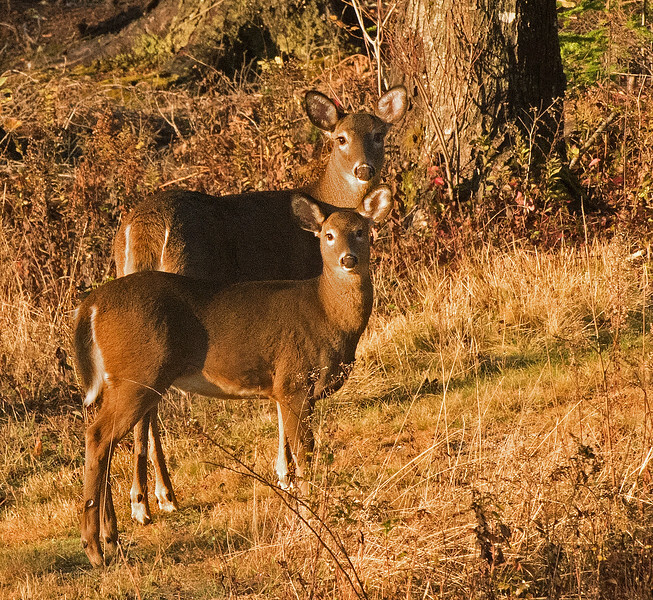 These and other “Anterless Deer” may not be hunted in Maine without a special permit. Other deer may be hunted here with bows and arrows, crossbows, modern firearms, or antique muzzleloaders. 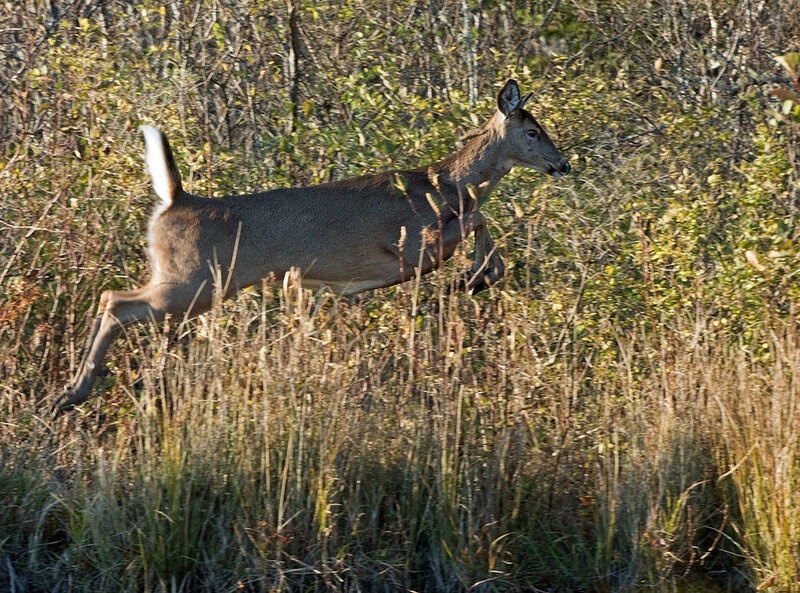 But the hunting restrictions vary by district and year.